Will Eisner Reader. Buy from Amazon. 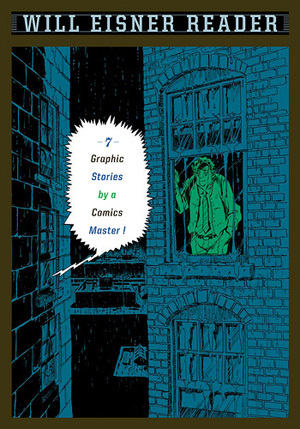 Collects seven great stories that originally appeared in Will Eisner's Quarterly. Includes: "Sunset in Sunshine City", "The Long Hit", "The Appeal", "Detective Story", "The Telephone", "Winning" and "Humans". 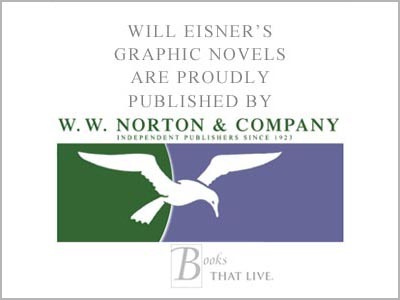 Visit the WW Norton page on this graphic novel.